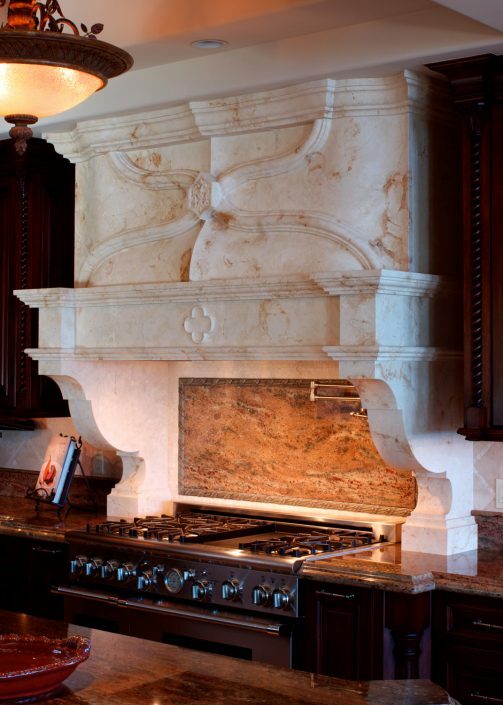 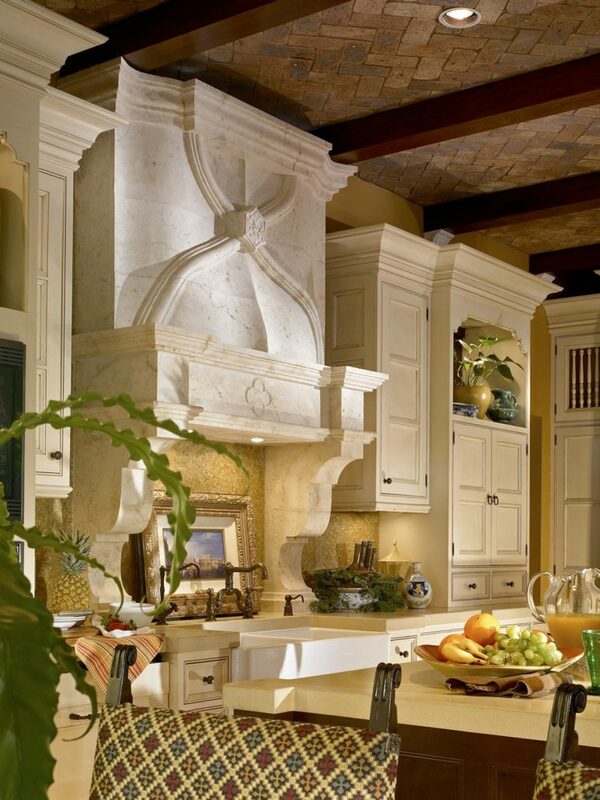 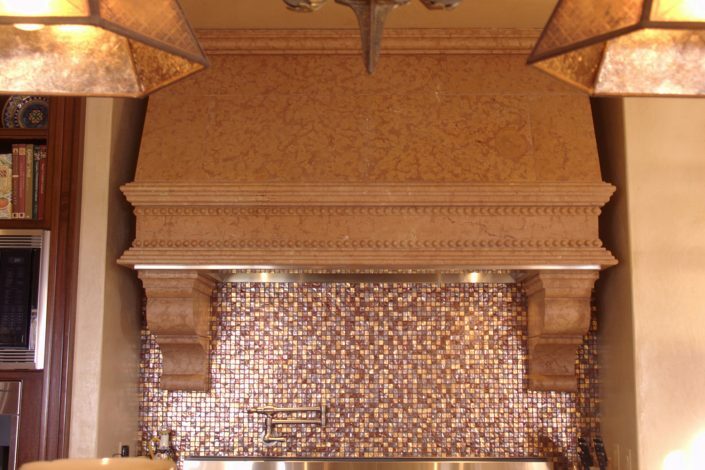 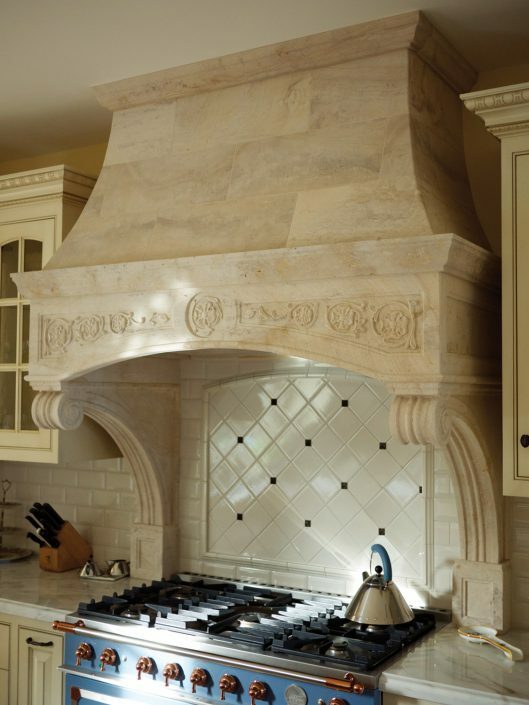 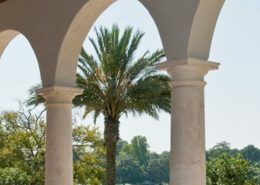 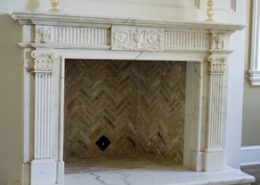 Whether it’s the inspiration of antiquity and the lore of French chateaus that draws you in or the modern, eclectic elegance of modern design, our custom stone kitchen hoods create intricate beauty in homes that range in style from delicate and rich in history to those that are new, grand, and majestic. 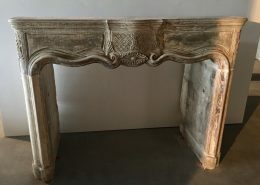 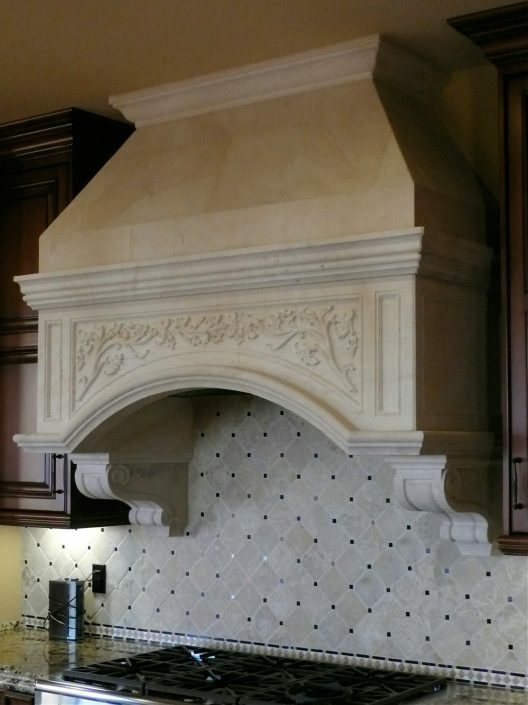 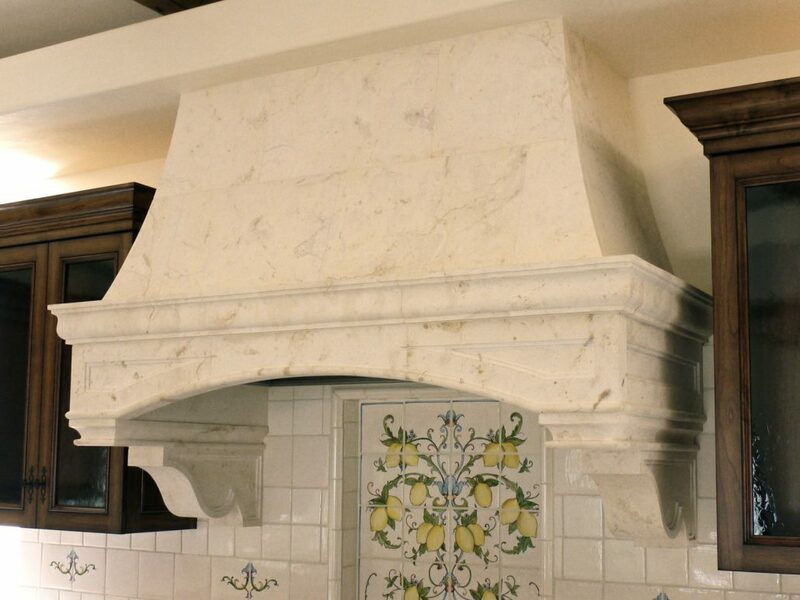 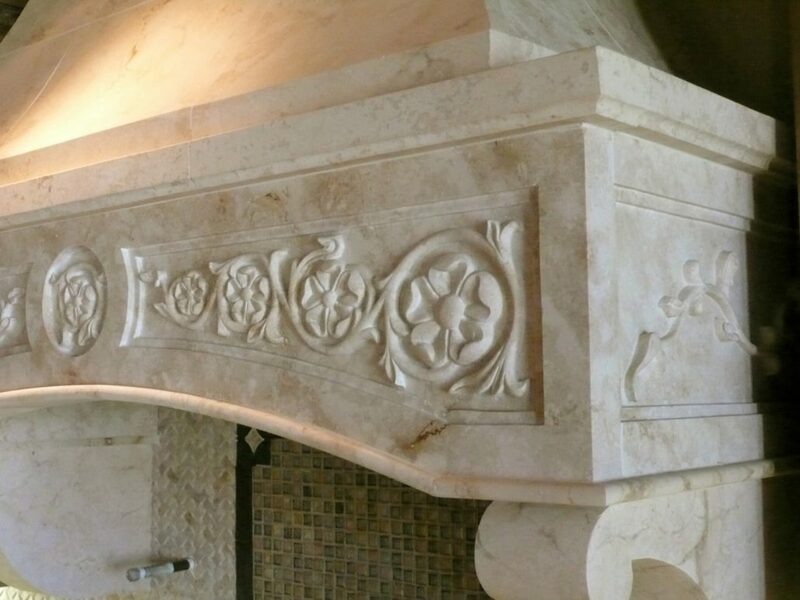 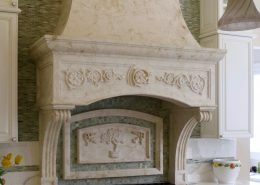 Having our master craftsmen design a custom stone hood for your home is an outstanding way to add value, charisma, and intrigue to your home. 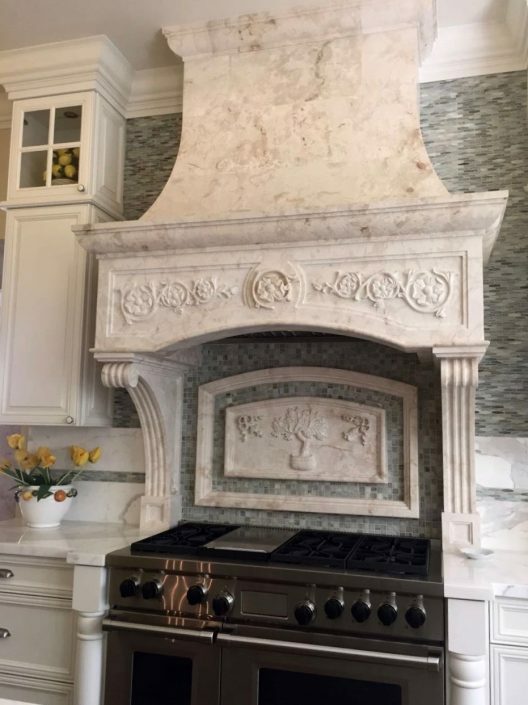 With a mix of functionality and lavish design, a new stone kitchen hood custom-made by BT Archstone will become the ultimate focal point, creating a sophisticated, classy atmosphere. 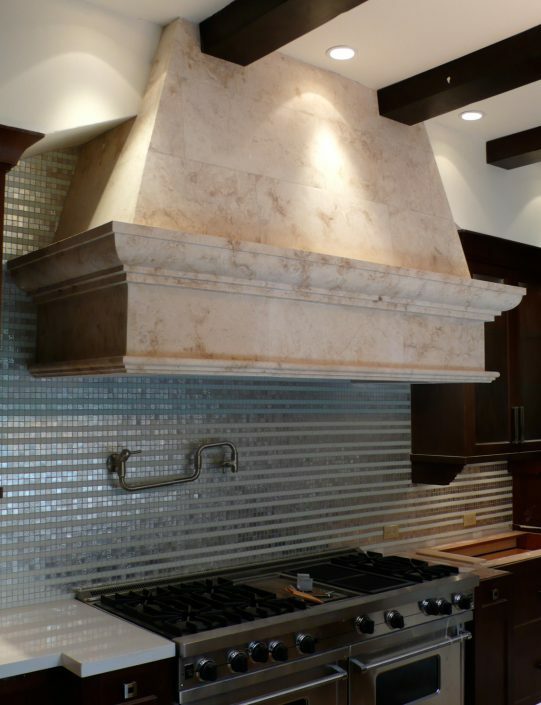 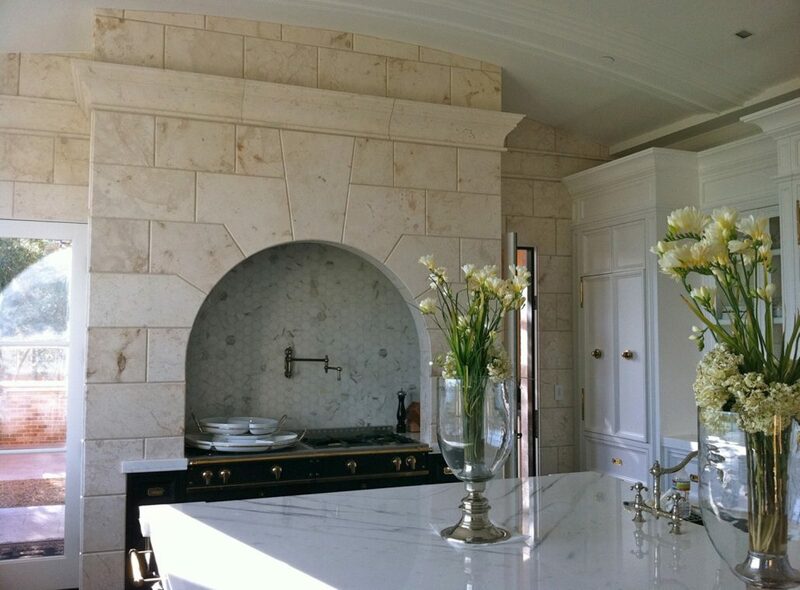 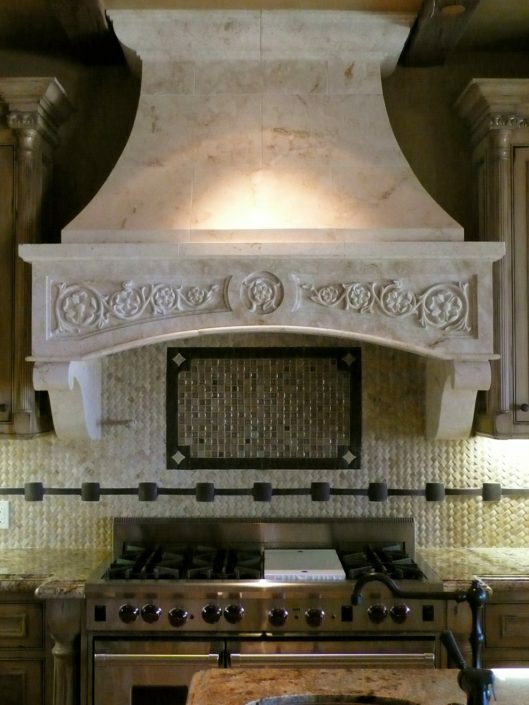 Highlight the most important task done in your kitchen with a stunning, elegant custom stone hood; contact BT Archstone today and let’s discuss your next project. 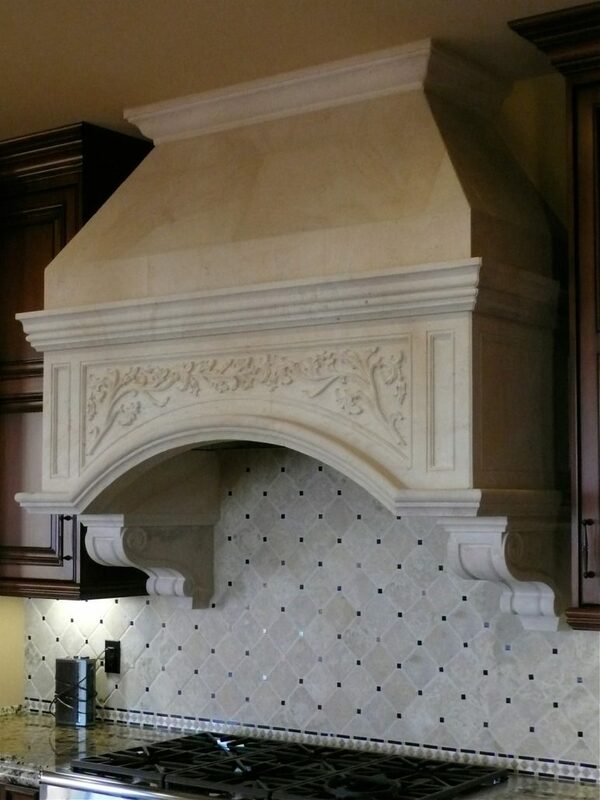 We can customize your hood to match any theme, any décor, from any inspirational architectural style. 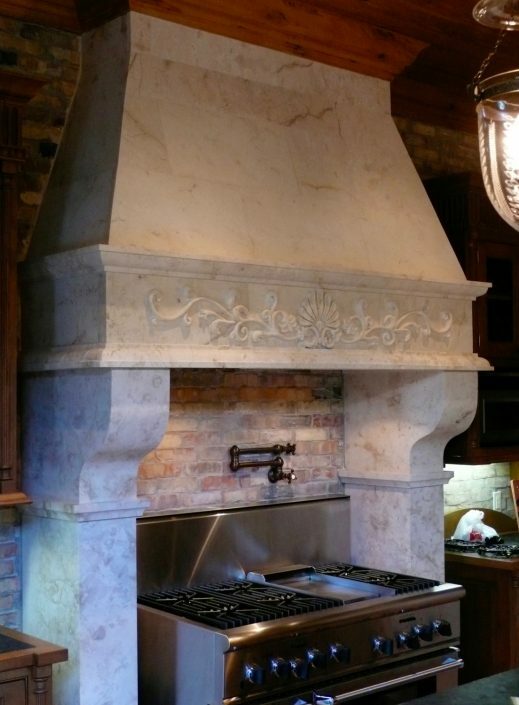 Interested in a custom stone kitchen hood? 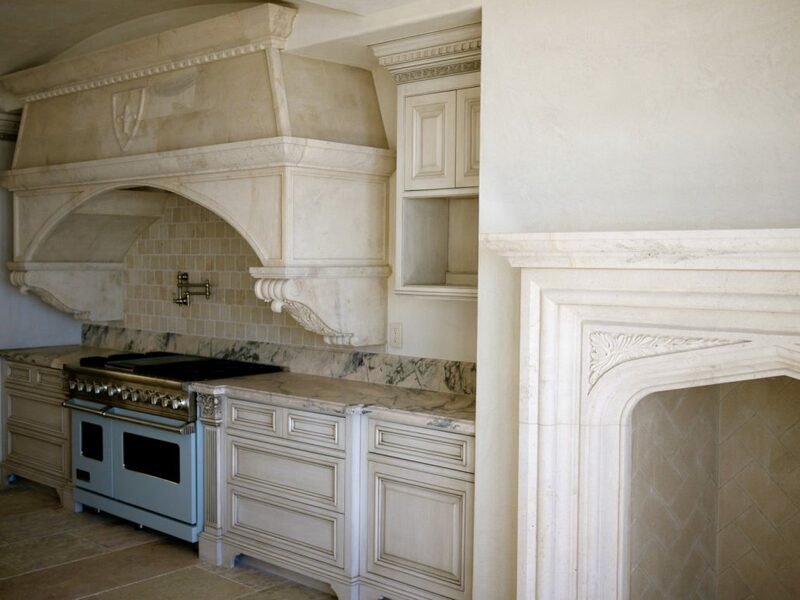 Get in touch with us here!